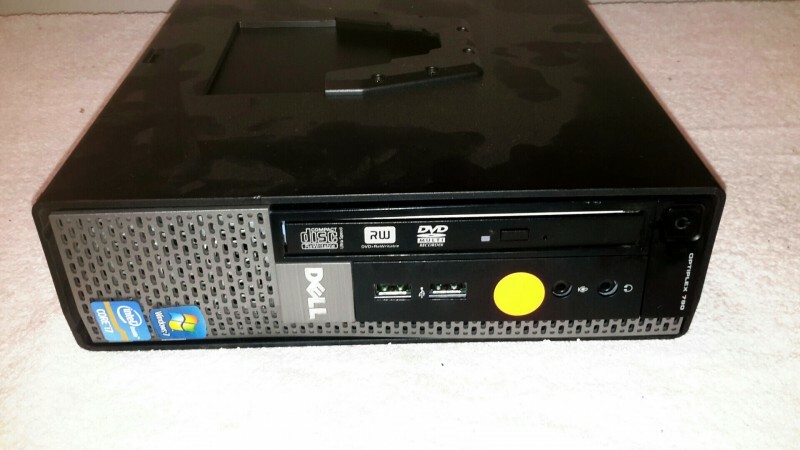 Description: Dell Optiplex 790 SFF PC - 1 each. 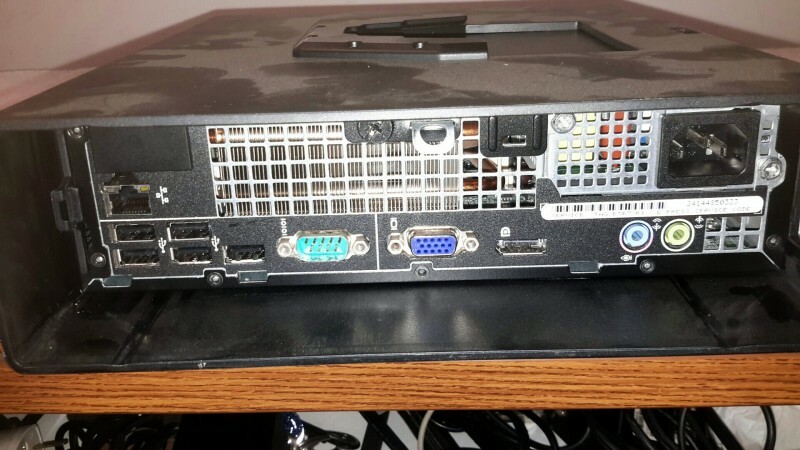 Comes with a mounting external case. No OS or Hardrives is included in this lot. No keyboards, mouse, or power cords are available.